We have been writing the whole year and now we want to share our work with you. We love these anthologies dearly, and we do hope you will also do so. We mix prose, poetry and manuscripts – shortly, in them there is something for everyone. 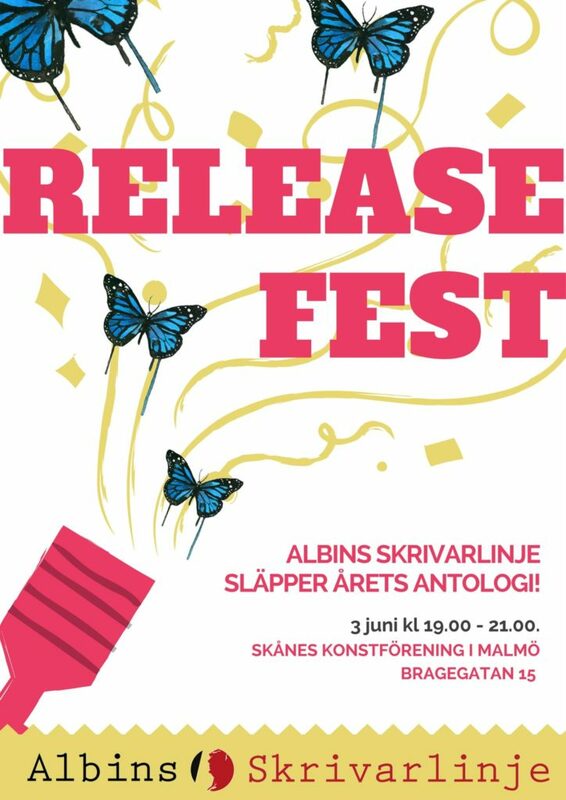 During the release you can pick up a anthology for the price of 60 kr each. Use swish or cash. Come and celebrate with us! The bar is open! Decorations will be in place! We will be here to sign autographies! And of course, we will read from the anthologies.